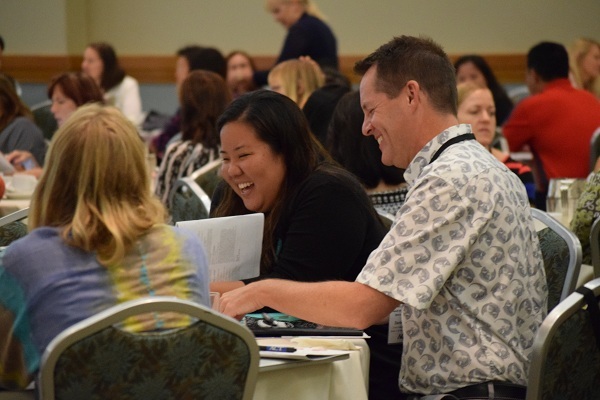 The 2016 California ACT State Organization Conference strives to bring education and career readiness professionals a broad range of topics that meet the diverse needs of preparing students for college and career success. Early bird pricing is ending soon—save 25% by registering before Friday, December 18, 2016! The cost is $75 per person through Friday, December 18, 2016; $100 per person thereafter. Conference registration includes continental breakfast, breaks, lunch, and conference materials. Request the ACT group rate of $139 per night, plus tax. Please click on this link to make your reservation. Thursday, January 28, 2016; thereafter, reservations will be taken on a space-available basis. If you need assistance participating in this meeting or event due to a disability as defined under the Americans with Disabilities Act (ADA), please email shirley.antolik@act.org at least ten business days prior to the scheduled meeting or event to request an accommodation.